There will be a fresh face taking the mound for Auburn this afternoon as the Tigers try to bounce back against Lipscomb. Played at Air Academy, ... 43rd-round pick of the Milwaukee Brewers in the 2008 MLB Draft ... 2008 First Team All-State ... 2008 First Team All-Colorado ... Went 10-0, throwing six complete games in 2008 ... Also had a save ... Had a 2.90 ERA in 60.1 innings, striking out 76 ... Also hit .375 with 42 RBI and 10 home runs ... 2008 Air Academy MVP ... Went 6-1 with a 3.50 ERA as a junior, striking out 67 while walking just 12 in 52.1 innings ... 2007 Denver Post All-State First Team (5A) ... 2007 Air Academy Offensive Player of the Year ... Threw a perfect game on March 20, 2007, striking out 11 ... Also hit .517 with four home runs and 42 RBI ... 2007 First Team All-State ... 2007 First Team All -Conference. 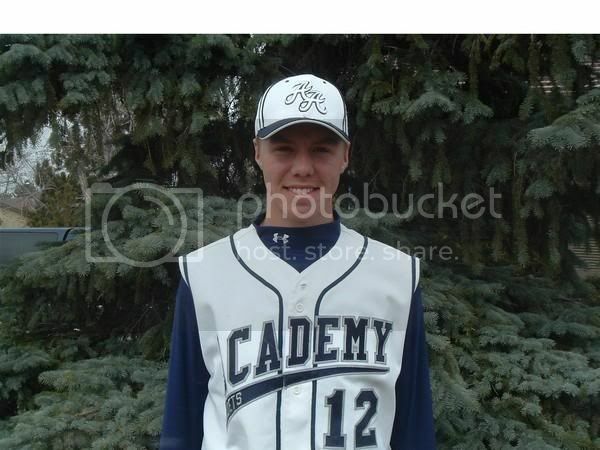 What it doesn't tell you is that he made the All-Colorado team as a 1B and not a pitcher. 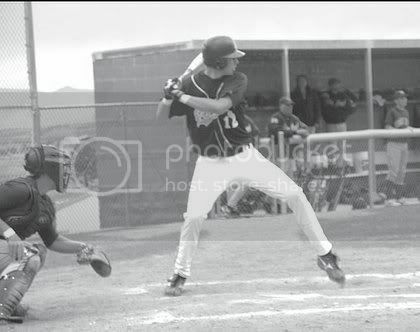 As a 1B he batted .407 with 43 RBIs his senior year. Tall and angular athlete that was thought to be a better hitting prospect entering the spring as a powerful first baseman, but started to draw more and more attention for his ability on the mound. He has improving stuff, going from the mid-80s a year ago to the upper 80s this spring. He might be tough to pry away from his Auburn commitment. Well he was tough to pry away. It might be his Birmingham roots, or the fact that he's a Braves fan, or just that he needed a year or two to develop and improve his draft status. The Denver Post had a pretty good profile of Price. (Although they list him at 6-7). There's also his Scout profile...a quick blurb about his best game as a pitcher. We'll find out what he's got today at 3pm.